The beginning of a new year can only mean one thing: new products. January has been an exciting month for the hair and beauty industry, with multiple product launches and additions to existing ranges across many salon brands. 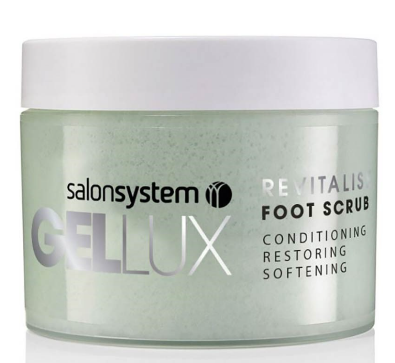 Nailcare brand, Gellux, has added a new product type to their current range of nail polishes and gels. The lemon and basil-scented Revitalise foot scrub stimulates and exfoliates the skin, leaving feet feeling softened and purified. The smoothing granules of salt and sugar condition, restore and rejuvenate. Capital Hair & Beauty’s own branded beauty and skincare range, Looks, has launched a new high-quality wax. The strip-free wax comes in rosin-free pastilles, making it suitable for all areas of the body and even sensitive skin. 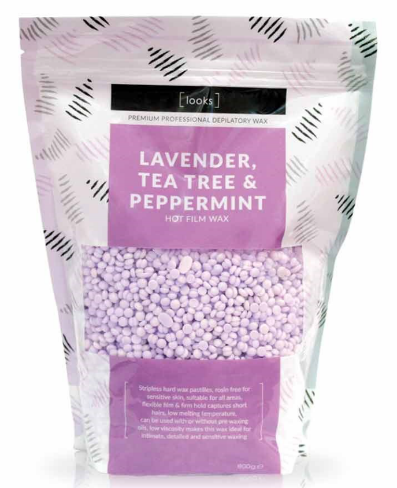 Lightly scented with lavender, tea tree and peppermint, it can be used with or without pre-waxing oils. It boasts a low melting temperature, a flexible film, firm hold and low viscosity, making it ideal for intimate waxing and for capturing short hairs. This 18-piece kit is the perfect introduction to the “Love Me” collection. It includes one bottle of each of the following accelerators and bronzers: “Beach Bliss”, “Hot Tan Bling”, “I’m So Fancy”, “Summer Sweetheart” and two tubes of the Hypoallergenic version. The package also includes two free 22ml sachets of each tan, plus four sachets of the Hypoallergenic. 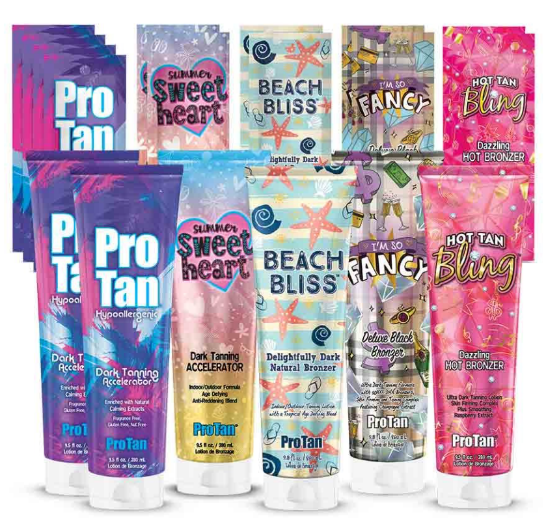 Pro Tan was created to tone and tan the skin of athletic physiques. The brand’s philosophy is to treat the skin as a soft canvas and reveal the user’s true definition without compromise. As a leader in the nailcare industry, Ibd, (or International Beauty Design) uses world-class technology and unmatched innovation in all its products. Packaged in a simple, premixed tube, the Control Gel is a new pro-hybrid gel that combines the efficiencies of both hard gel and acrylic into one odourless, ultra-lightweight formula, without sacrificing strength or stability. Perfect for beginners due to its effortless application, the unique LED/UV substance uses its self-levelling properties to stay in place but move when you need it to. The Control Gel is ideal for use on overlays and extensions. Salon Gold provides insurance for hair salons, freelance and mobile hairdressers. For further information, please visit our Hair Salon Insurance and Freelance & Mobile Hairdresser Insurance page.